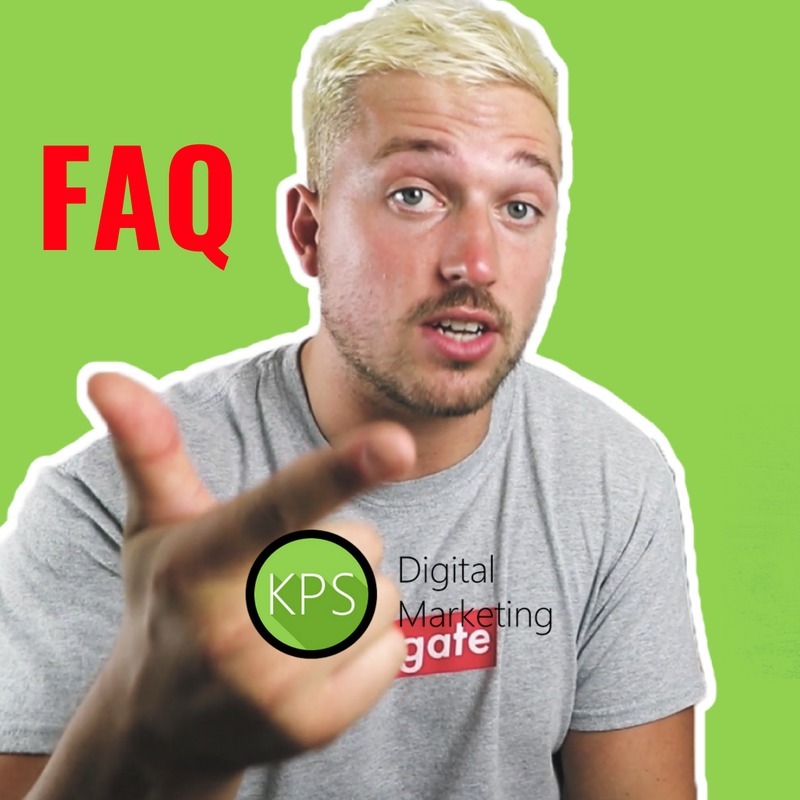 KPS Digital Marketing FAQ: What’s It Like To Work With Us? 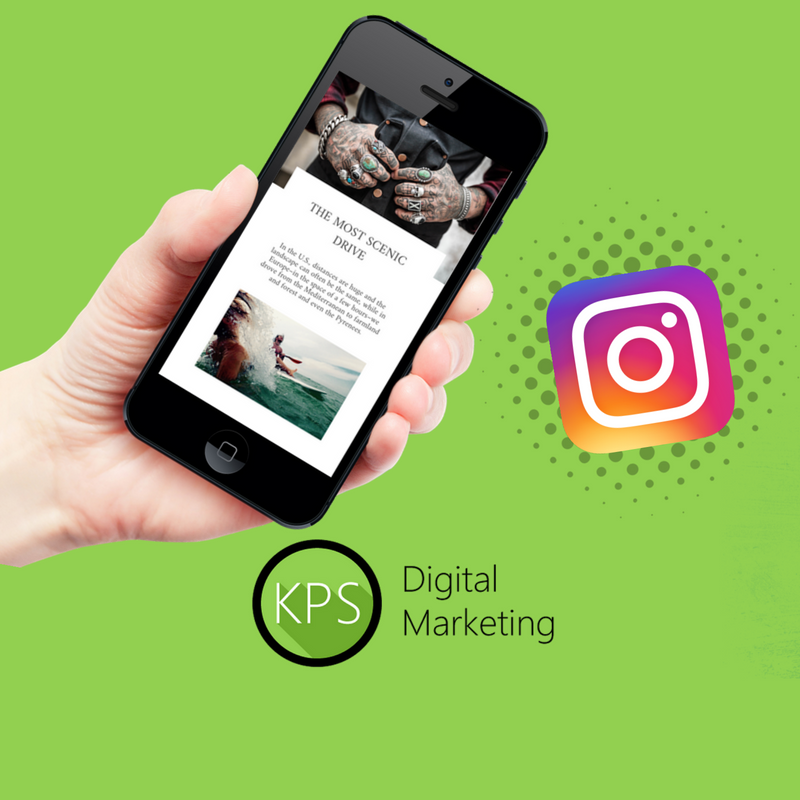 Wondering what it would be like to work with KPS Digital Marketing? How much does it cost? How does it work? What results can you expect? 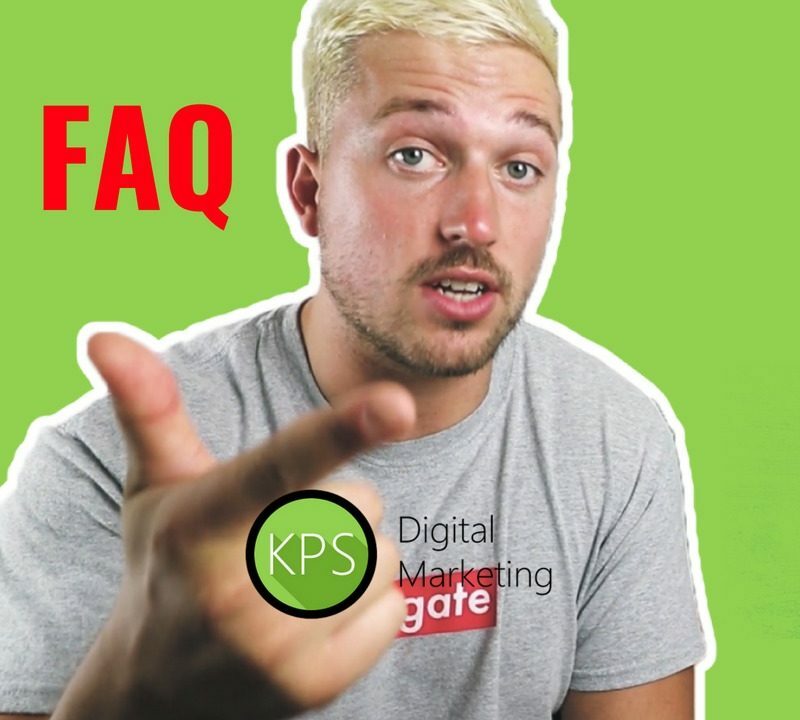 Get all the answers here. 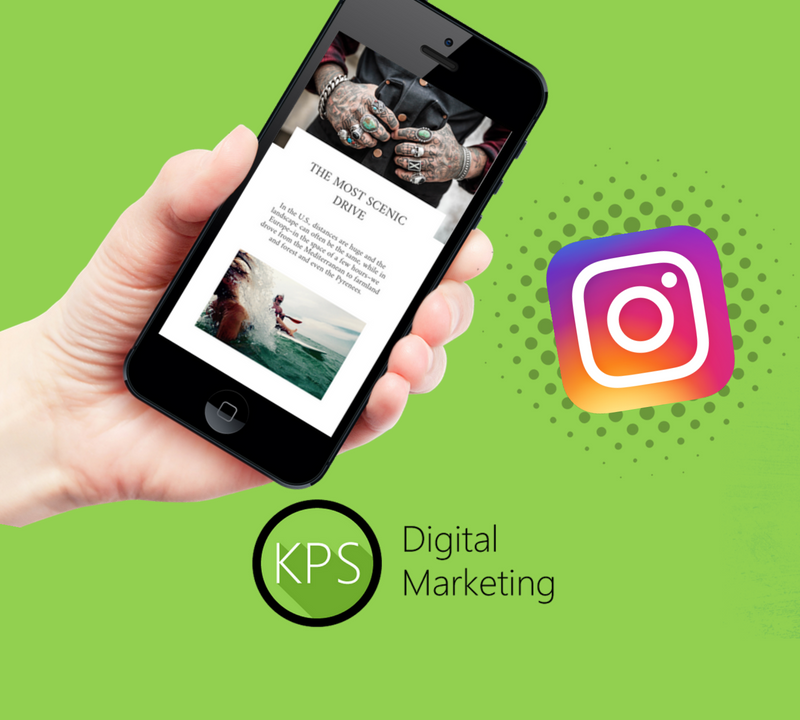 Check out the #1 BEST Instagram Story App that will take your Instagram Story game to the next level in no time at all! 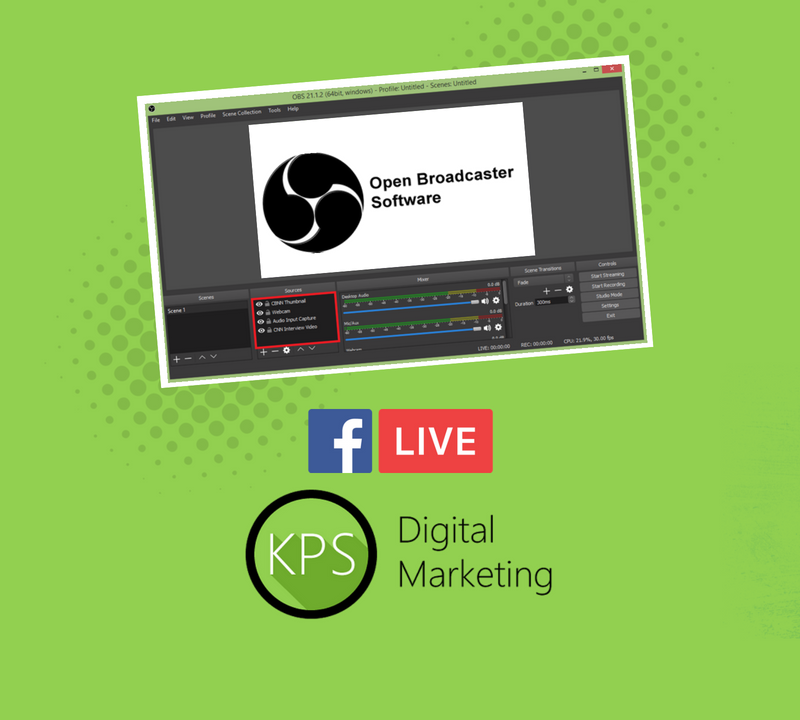 Learn how to stream to Facebook Live using OBS Studio in this comprehensive OBS Studio Tutorial. Includes a video and written guide. 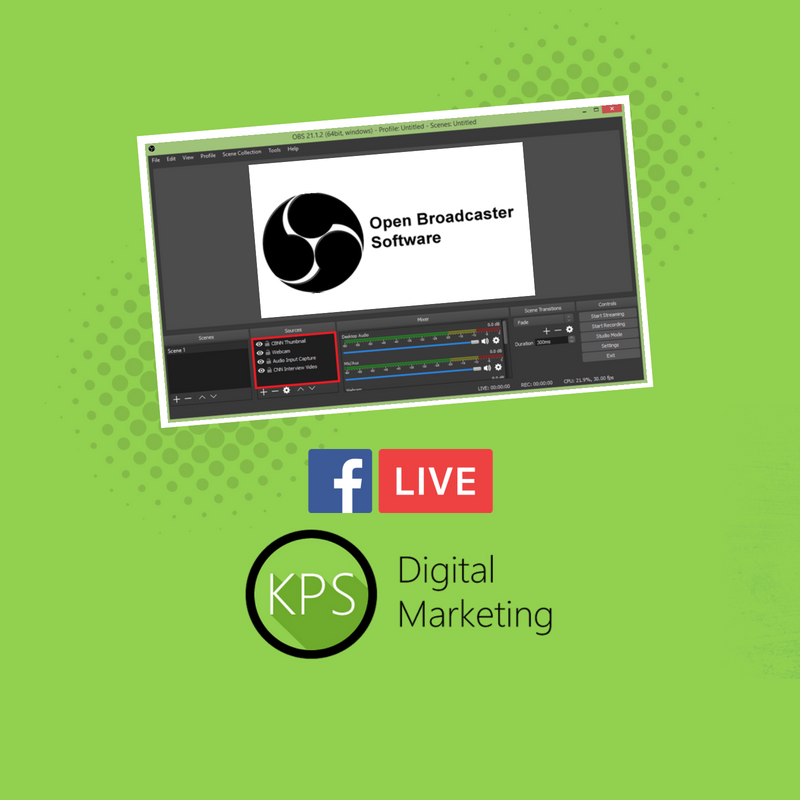 Learn how CNN is using social media marketing to reach and engage their huge audience in this interview with Ashley Codianni.